Well, I have such a backlog of almost ready good food posts, but not a lot of time to sift through the best ones so today I’m going to mention another new toy, the food sealer marinating canister that I tried and it is the perfect tool to eliminate the overnight brining time for chicken. I was so anxious to make a fried chicken recipe from Garden & Gun magazine that I forgot the lengthy brining time and I was tired of drooling at the cover photo, genius little marinating tool to the rescue and quite honestly 20-30 minutes was plenty of time to brine the plump chicken parts. The NC style dipping sauce is one of those that I would love to drink, sweet-tart, but I resisted doing so as to have plenty for dipping the crispy crunchy fried chicken. 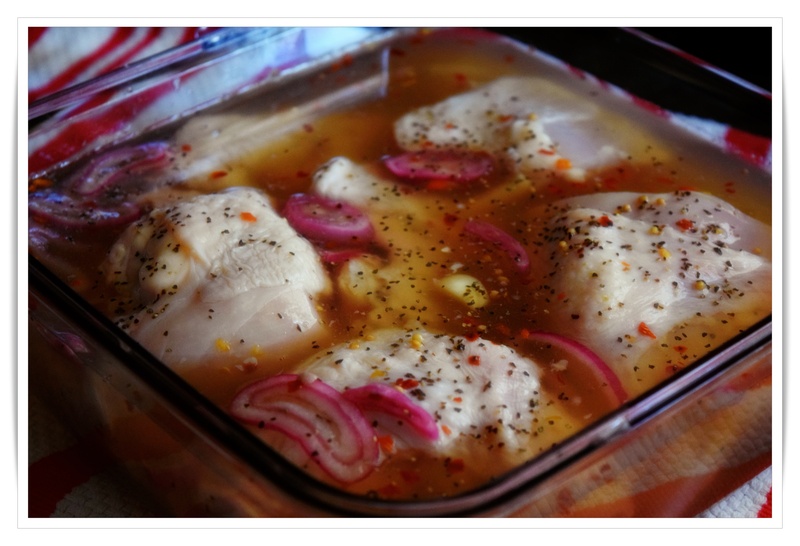 The container is not large enough for all of fat chicken parts, but with the brining time drastically cut it takes an hour or less for the whole chicken. 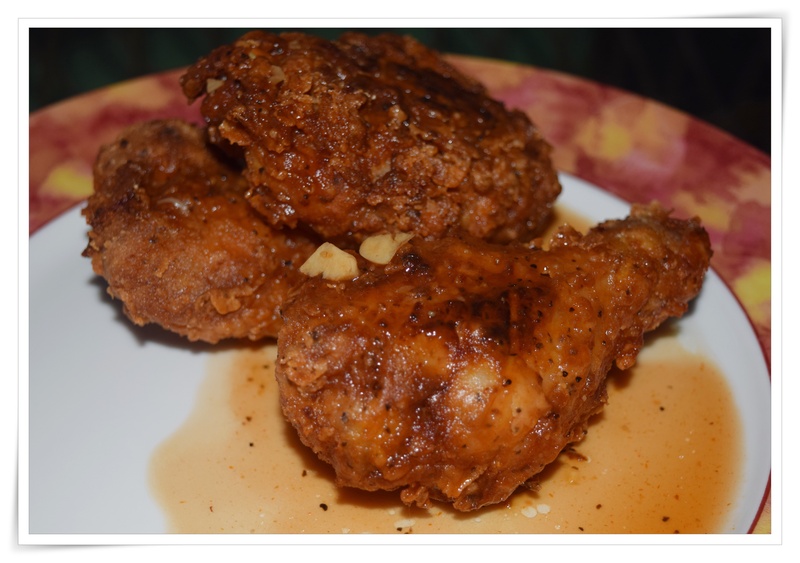 Now for the recipe a bit lengthy, but well worth the effort, link below, is just about the best fried chicken that I have had lately and certainly can match the Nashville Hot versions in big flavor ad everyone needs a little fried chicken in their lives!